Rosie Danvers and Wired Strings' collaboration with the drummed bass duo SIGMA began in 2015 when they recorded the strings for ‘Coming Home’ which featured Rita Ora. They have gone on to record several more tracks with the duo including ‘Cry’ featuring Take That and ‘Find Me featuring Birdy. 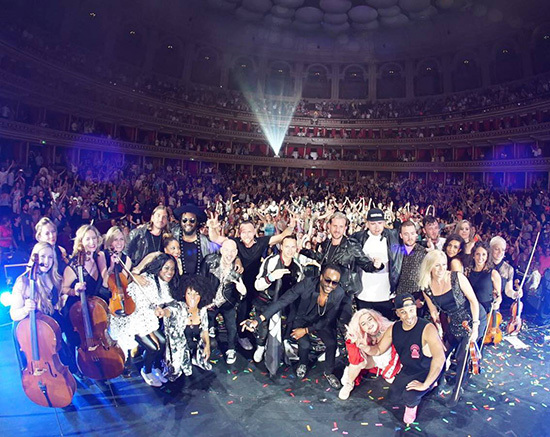 On 27th May 2017 Wired Strings joined SIGMA live on stage for an exhilarating and exciting show at the Royal Albert Hall performing all their hits.